The architects Ely Jacques Kahn and Albert Buchman designed this building, spread out over six floors and over 1,500 square metres in 1918. Built during the First World War, it hosted the General Outdoor Advertising Company for a long period. 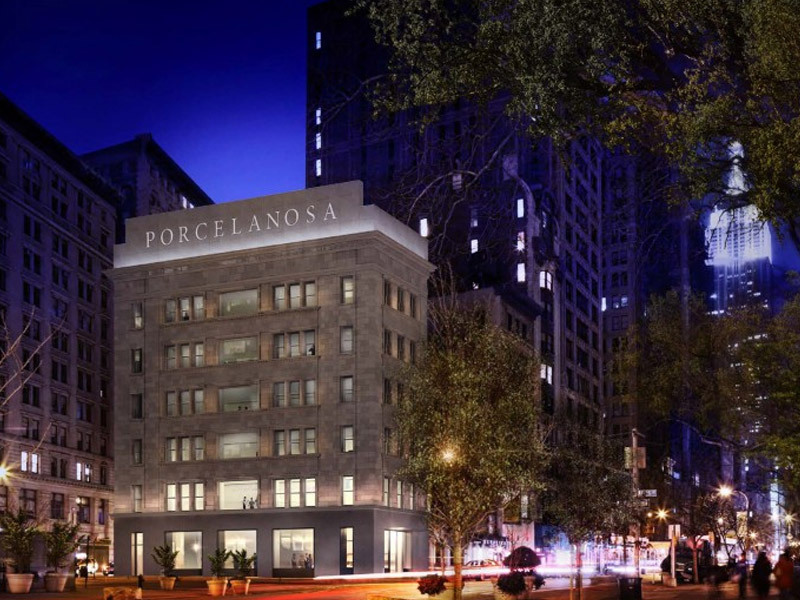 Now this iconic building will be renamed as PORCELANOSA building, a space dedicated to architecture and interior design aimed at the most professional profile in the New York metropolitan area.